For detailed session descriptions, presentations, please click on the session titles below. One of the primary objectives of the EcoMobility World Festival 2015 is to encourage local and international dialogue and informed conversations about the future of urban mobility and the need for innovation to meet the needs in developing cities. The event in Sandton will attract decision-makers, thought leaders, administrators and leaders of civil society from across the globe to Africa’s most important urban economy. 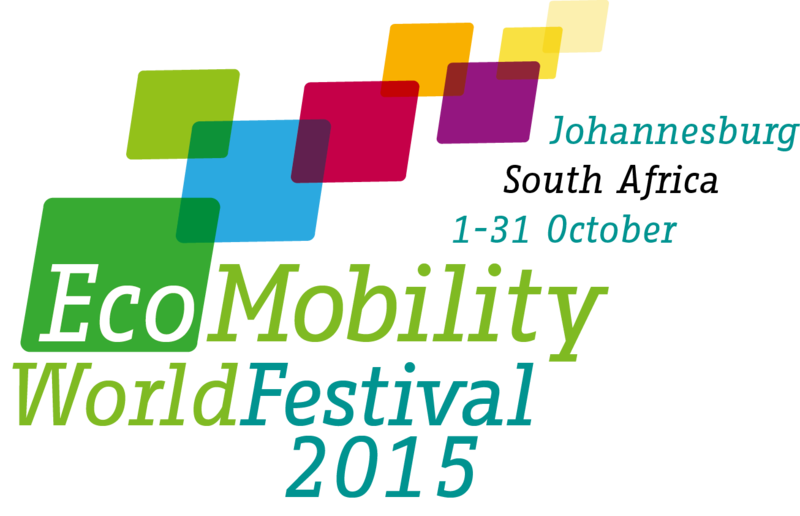 The world’s leading thinkers on EcoMobility and urban transport will participate in a series of Dialogues during the week of 5 to 9 October 2015. Between 300 and 500 people are expected to join the Dialogues that will be held at the IDC Conference Centre in Sandton. At the conclusion of the Dialogues participants will issue a Declaration on Low-carbon Urban Transport that will be presented to the UN Climate Change Conference in Paris (COP21) in December 2015. It will call on cities to move towards sustainable transport options that focus on walking, road safety, cycling and public transport and push for new EcoMobility opportunities.